Years ago, it might have been enough for an oncologist to go onto a golf course with other physicians from the community and, during a round of 18 holes, cement a deal to refer patients and gain referrals. These days, the talk is all about value and outcomes, and every physician is on the hook to measure up against those 2 variables. 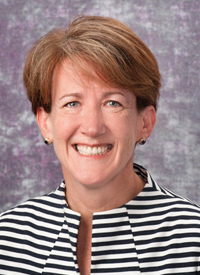 Physicians are carefully evaluating potential partnership and referral deals to ensure that whatever they do is perceived as aligned with delivering better, more efficient care, according to Kathleen Lokay, president and CEO of Via Oncology, a pathways developer. 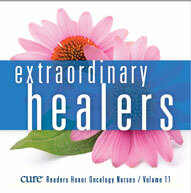 These days, an oncology specialist’s partners in care delivery “want to make sure you’re not only someone who will take care of patients but that you’re thoughtful about resources,” Lokay said during a presentation on treatment pathways at the 2017 Patient-Centered Oncology Care Conference (PCOC), held in November in Philadelphia, Pennsylvania. 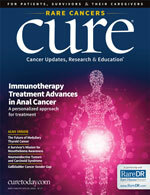 Via is a Pittsburgh, Pennsylvania, company that says it has created a network of 1500 providers in 27 states that shares a system of oncology treatment pathways that can help to standardize care along lines of evidence-based medicine and reduce what has been labeled in the profession as unwarranted variation—tests and procedures that add little or nothing to the treatment outcome. The pathways are developed through an extensive system of physician committees that meet frequently throughout the year to review pathway choices, make sure they are up to date with the latest clinical findings, and develop new pathways. 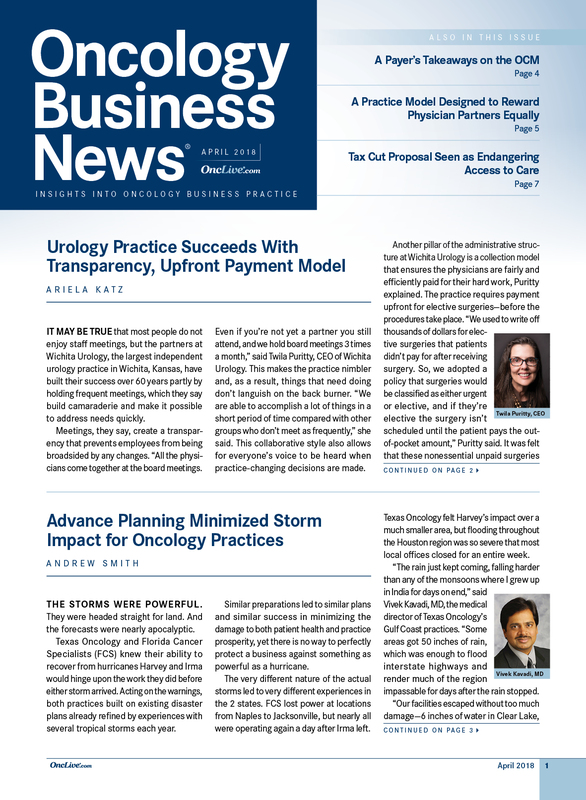 The theory is that being able to demonstrate pathway compliance will improve synergies with payers, smooth out the payment and treatment authorization process, and preserve a level of physician autonomy in treatment selection. “Practices are certainly getting a lot of pressure from the commercial payers to deliver something in the way of value,” Lokay said. In her presentation at PCOC, Lokay discussed progress in the evolution of pathways and some of the lingering issues. 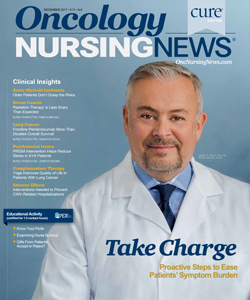 Pathways clearly are the wave of the future in oncology care, and after a period of slow adoption and acceptance, they have gathered a great deal of momentum in just the past few years. Development of national standards, systems of accreditation, and incorporation of real-world data in pathways formulation remain objectives that have yet to be realized, she said. Via has a system of 36 physician committees that meet to develop pathways. This gives many providers an opportunity for buy-in, and it improves the chances that physicians will adhere to pathways, which is critical for success of these programs, Lokay said. At Via, a top-down approach to development of pathways in which nationally recognized experts are the authors of these guidelines was rejected in favor of a model in which the physicians who are users of the pathways are contributors to it. There were pros and cons to that selection. “We don’t necessarily have the best name in a certain disease on our pathway, but we have someone who’s an expert and who also uses those pathways. We like that because it builds in accountability. 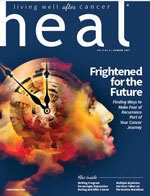 It makes those physicians who are contributing to those pathways think about what they’re doing,” Lokay said. Although it is difficult to coordinate these meetings and have people participate from different time zones, there is not a week in the year aside from the Christmas holiday that these committees are not holding sessions, Lokay said. When there is a particularly important development in oncology—something groundbreaking— they’ll schedule another meeting to ensure that the findings are considered for possible incorporation into the treatment methodology. Real-world data could also play a huge role in the understanding of toxicities. Such information could tell physicians whether additional pathways need to be constructed to account for patients with sensitivities to medicines that warrant extra options for care, Lokay said. “I think real-world evidence is something we will incorporate over time,” she added. There is uniformity in thinking among physicians when they are first approached about the subject of implementing pathways, Lokay said. 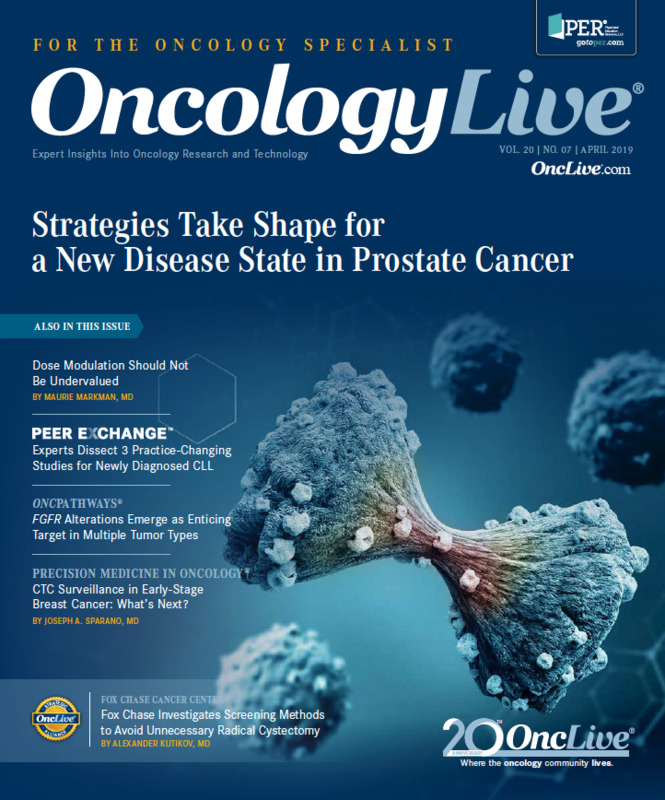 “Before they say anything else, every one of them says, ‘We want to make sure we’re giving quality and measuring that and proving that.’” This has a lot to do with the direction oncology payment and delivery models are taking. CMS is increasingly nudging practices toward models of integrated care in which payment is based on achievement rather than the standard fee for service. “There is absolutely a secondary goal here that is economic,” Lokay said. One challenge is keeping up with the fastpaced world of medical oncology because that is where change is happening most rapidly. Surgical and radiation oncology do not see as many groundbreaking developments. Still, it’s important to bring representatives of these disciplines to the discussion table because they, too, have a role in developing pathways, although getting physicians and other specialists to agree is sometimes an issue. Nevertheless, integrated, multidisciplinary care is the future of oncology care, and pathways need to go there too, Lokay said. Via has been at work for more than a decade on the complex problem of developing pathways, but until recently, these efforts were ahead of their time, Lokay said. The impetus in terms of a willingness to follow through was not there. Now payers are pushing hard for pathways because they recognize the savings that can accrue. And whereas it was difficult to formulate pathways in the beginning, it has become more so because of new lines of care and the need to look more closely at the evidence. 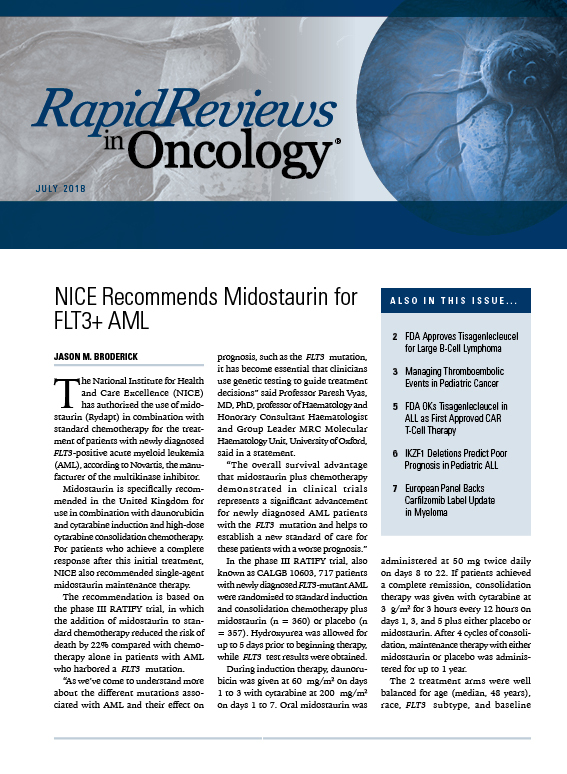 “We’ve learned that the pathways have to be much more nimble—what makes a second-line treatment for 1 patient is not going to be second-line [treatment] for another patient. It gets more and more complex with the permutations you have,” Lokay said. Along the way, Via has realized that it can’t make pathways as restrictive as it was doing before. For example, some patients want to take only oral drugs. “We found that we were being too strict with everyone. We tried to be really super, super narrow. We had to make sure that common patient preferences were accommodated,” Lokay said. 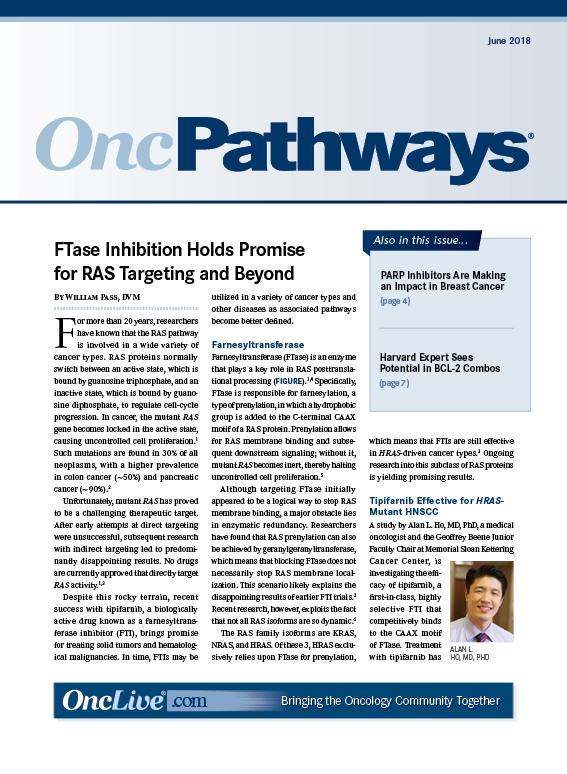 Another example of how pathway options had to be relaxed is found in fourth-line treatment of breast cancer. There are too many permutations in this disease stage for there to be 1 overriding pathway, she added. The other big eye-opener was learning to understand that even innovations that lead to positive results may not be embraced by the physician community, especially if added work and complexity are involved. “Don’t even think for a moment that there’s an oncologist who gets up in the morning and says, ‘I want another piece of software, and I want it to tell me what to do, and then I want my readership to see if I actually did it.’ We’re up against those 3 things every day,” Lokay said. Many of Lokay’s points are embodied in a set of guiding principles for pathway development formulated by ASCO and released in March 2016.1 That includes an ASCO point that 100% conformance with pathways should not be a goal because there are often legitimate reasons for variance. 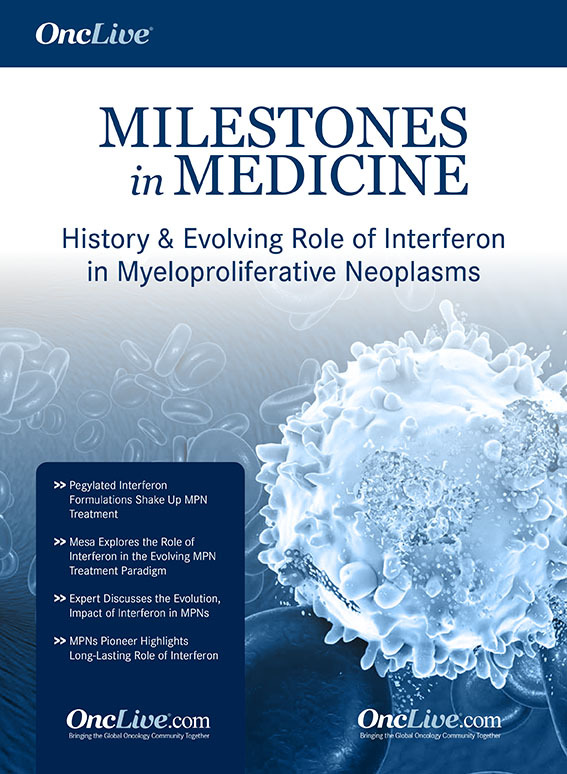 Indeed, in the statistics Via has reported for its own pathways, physician adherence rates differ widely among the major cancers, and this is because it is more difficult to achieve conformance in some cancers than in others, Lokay said. Another issue is the potential for adoption of a single pathway program across private and public payer systems. 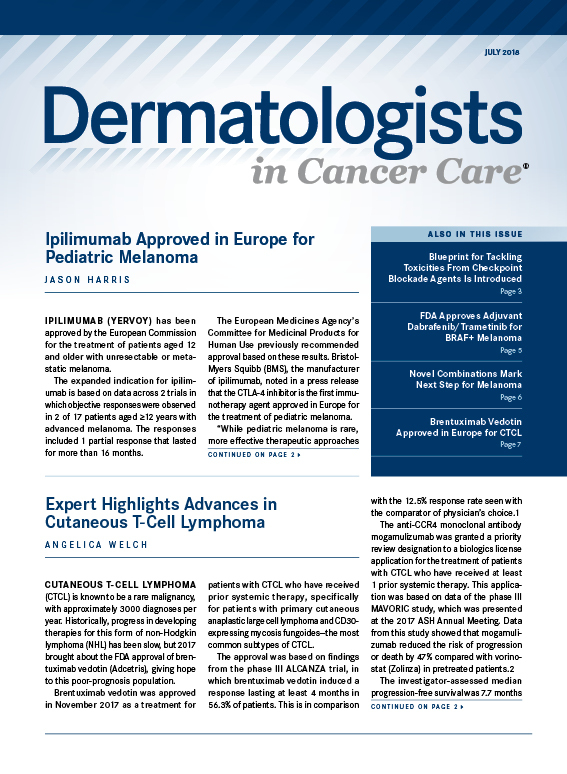 There are advantages and disadvantages to the establishment of widely accepted standards for pathways in oncology. Prior authorization requirements potentially could be waived for pathways conformance, and payment processes would move faster. 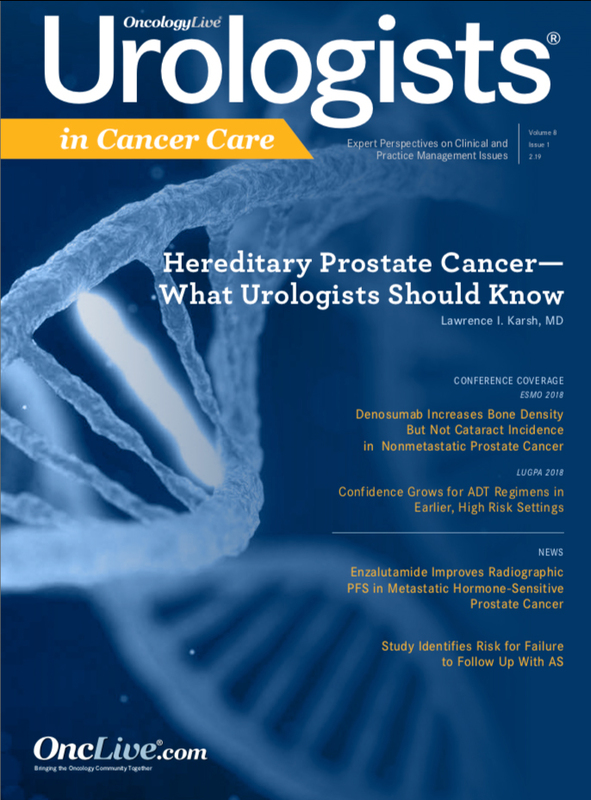 However, in a paper released in March 2017, ASCO raised the concern that standardization could stifle innovation.2 Also, regulation would likely be involved in any broad-based system, leading to slow and cumbersome bureaucratic processes, ASCO wrote. Zon RT, Frame JN, Neuss MN, et al. 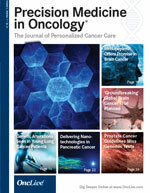 American Society of Clinical Oncology policy statement on clinical pathways in oncology. J Oncol Pract. 2016;12(3):261-266. doi: 10.1200/JOP.2015.009134. Newcomer LN, Malin JL. Payer view of high-quality clinical pathways for cancer. J Oncol Pract. 2017;13(3):148-150. doi: 10.1200/ © JPG PHOTOGRAPY JOP.2016.020503.